The coming of winter, and the turning back of the clocks is my favourite time of the year because to me that means blankets on the sofa, better programmes on the telly, and candles. Mainly candles, admittedly. 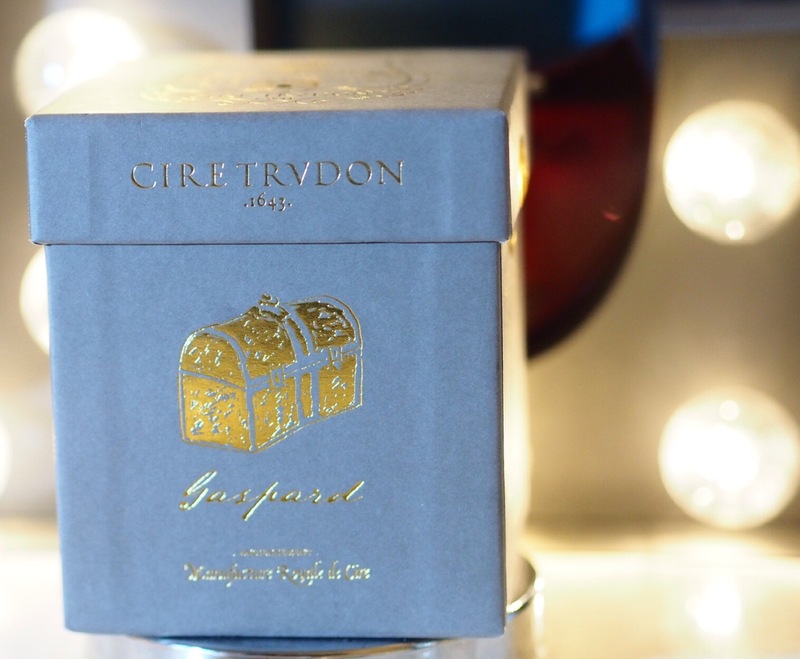 The arrival of the Cire Trudon Christmas collections always makes me smile, and when I initially thought the new candle was called “Gaspode”, I was delighted*. It’s actually called “Gaspard“, and, it turns out, I’m just an idiot. 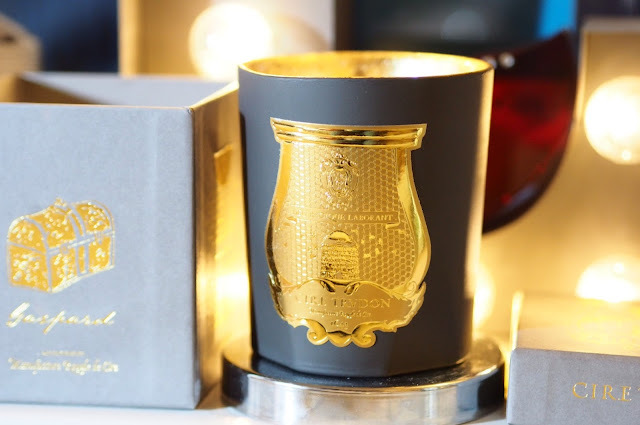 Cire Trudon insist this is a “black” candle, I think it’s actually a rather splendid and unusal (for a candle) battle-ship grey. It fits perfectly with my rather monotone coffee table decorations, anyway. I love the gold interiors that Cire Trudon always outfit their christmas collections with, it looks so beautiful and welcoming when the candle is burning. Scentwise, Gaspard is a warm and slightly orangey, bouyed by a base of sandalwood and incense. It also has some vanilla in there, so it is a creamy-orange, rather than a traditional Christmas-sy orange-spice confection. 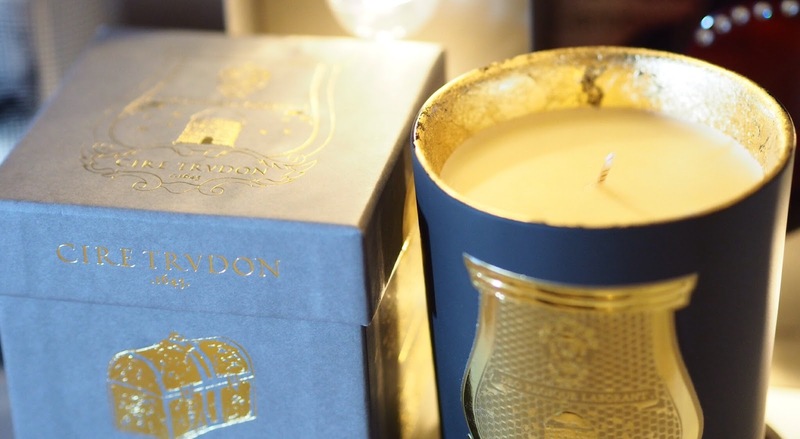 Cire Trudon candles are always clean-burning and last a good 30-40 hours. You can now find them in John Lewis, where the Christmas candles will cost £70 each. What’s your favourite part of winter?